Diversified Diners is the only company in the WORLD that specializes in the restoration and preservation of authentic diners. We have a NUMBER of diners for sale in stock as specialty parts related to historic diners. We also provide assistance in rigging, transporting, evaluating and restoration procedures for historic diners. To see our work featured on the History channel visit the History channel website for the "Back to the Blue print" show and check for the episode on Diners. To see us on the Food Network's show with Al Roker then visit the Food Network website and check for his special on Diner Destinations. 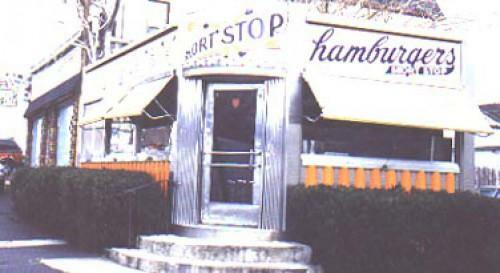 The Short Stop Diner is originally from Belleville, New Jersey. Just after World War II, several diner companies offered a "dinette" style to appeal to returning G.I. 's as a low-cost, easy-entry into the diner business as an alternative to their much larger 60-plus-seat diners. Many of these units were bought as outlets for regional chains of White-Tower-like burger restaurants, sporting names like White Crystal, Red Tower, White Manna, and others. At the time Diversified Diners purchased this Short Stop, another still operated not far away. Sadly, that unit became a Dunkin Donuts franchise. We think this unit is perfect for the same reasons that Paramount Diners designed and built it in the first place: As a low-overhead, easy-to-install, maximum-efficiency, short order restaurant specializing in burgers, hot dogs, and soft drinks. Done right, the operator can have a hit in the real sweet spot of diner operation. This unique 1949 Paramount Dinette is as attractive as it is rare. Designed with limited seating within the 12 foot by 27 foot frame it has great style and design. It was removed from it's original site in Belleville NJ and awaits a qualified owner. This historic Diner has the classic lines of the late 1950's, incorporating fluted mullions with a built in awning and recessed lights. This beautiful 55 foot long Diner seats a very generous 78 including a few booths for two as well as some more spacious corner booths which could accommodate 6 or more. It was in operation until early 2007 and was a well known and popular landmark diner in Gibsonia, Pa. 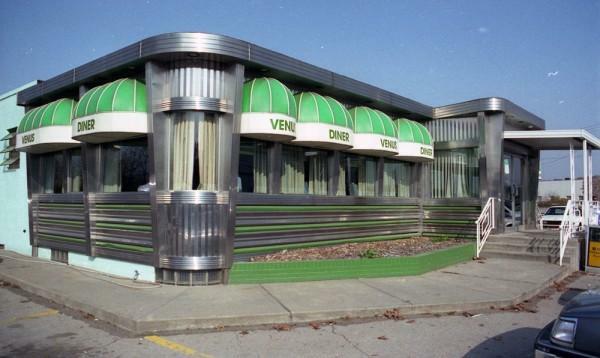 It was known as the Venus Diner since it's inception in 1958. We have been reviewing the restoration needs of this diner and while appearing very presentable it will need, as seems almost always the case, a fairly extensive restoration. 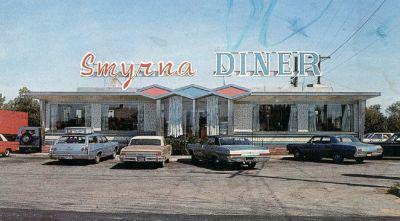 This diner has been sold and is now in operation in Minneapolis, Minnesota.